To fly a quadcopter is a great fun unless it doesn‘t threaten anyone’s safety and the integrity of the drone. 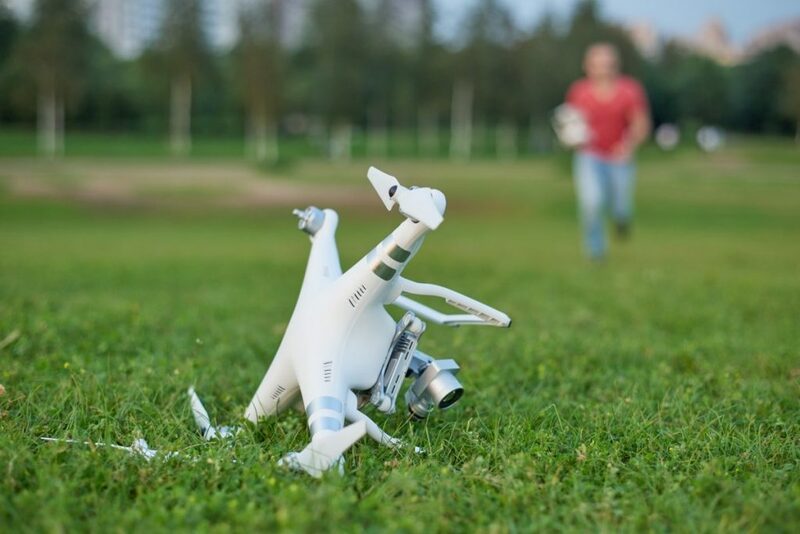 And if you need some guidance how to avoid crashing your drone or harming somebody, we will look at the dozen most common mistakes made by quadcopter pilots. 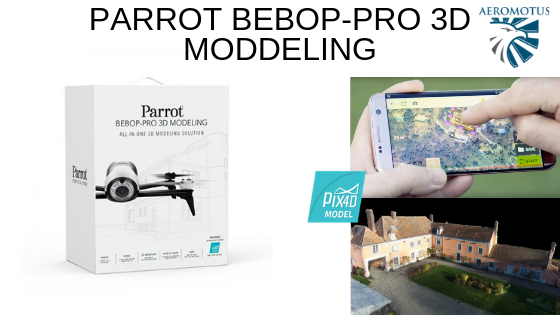 And though this article tells about the DJIPhantom, our advice pieces will be useful for all drone owners. 1. Don’t bring down the two sticks to each other simultaneously during the flight. As you know, this movement enables and disables the Phantom engines. If you accidentally bring together the sticks when your drone is in the air, it will fall and break. 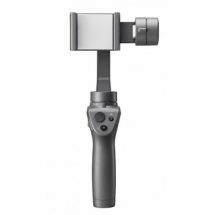 Therefore, carefully follow the movements of your fingers during the flight – this will save you a lot of money. 2. Always check that the screws are properly tightened. Some pilots don’t tighten the screws strongly and they get unscrewed during the takeoff or flight. This mistake is very easy to avoid, yet for some reason, many beginning pilots crash their phantoms because of this. 3. 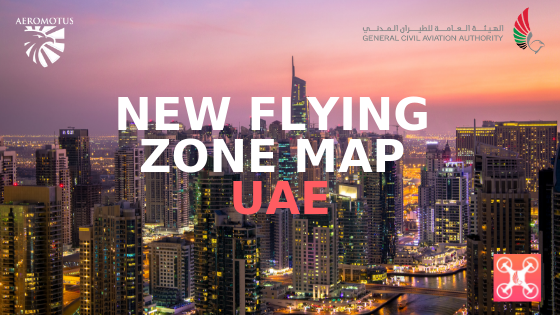 Set the height for returning over the highest obstacles in the area of your flight. 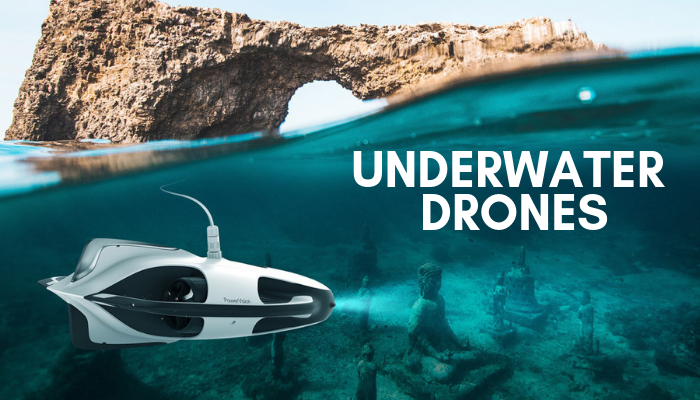 Otherwise, your quadcopter may never return home (unless you are a lucky owner of a DJI Phantom 4 with an automatic obstacle deviation system). 4. Keep track of the battery status during the flight. If you have flown a certain distance and a low battery warning appears on the screen – don’t ignore it. In DJI they know what to do – if the quadcopter considers the battery power is not enough for returning home safely – then so be it. Therefore, immediately bring the quadcopter back as soon as you see this warning. Additionally, don’t forget to take into consideration the wind direction: it will require more energy for the drone to return against the wind. 5. Don’t fly away beyond visibility. This is not only fraught with the loss of your drone, but also illegal in many countries. You can easily crash into barely noticeable obstacles such as power lines, as your angle of view will be limited to only what the camera shows. 6. Pay close attention to your surroundings. Make sure there are no trees, buildings and other tall objects on your back. If you return to yourself and let go of the gas stick a bit later, the quadcopter will mechanically fly behind your back and crash into an obstacle. 7. Don’t fly indoors till you get experience. Many inexperienced pilots break their phantoms indoors. There is only one piece of advice here: first, spend some time to learn flying in the street with GPS disabled (the A Mode is responsible for this on DJI Phantom remote control) and then demonstrate your skills inside of a building. Start flying indoors only when you have well learned to control the drone on your own, without relying on the help of satellites. 8. Turn off the Go Home function if you want to land the quadcopter yourself. 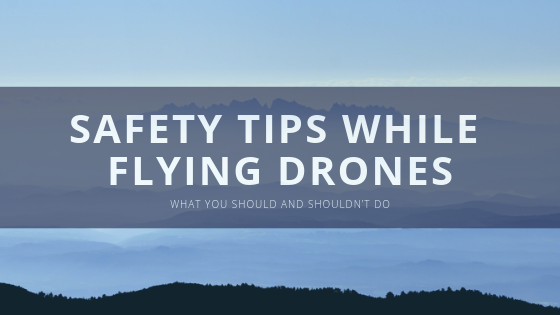 This itself cannot cause a fall of the drone yet scares the pilot – and a frightened man is prone to making mistakes that can lead to the loss of the drone. So, when you are at a distance of more than twenty meters from the point of the quadcopter launching and can see a notification of a low battery – don’t forget to turn off the Go Home function if you want to land the Phantom yourself. Otherwise, after landing the quadcopter, it will rise again up to the set height of the Go Home to only descend on its own. 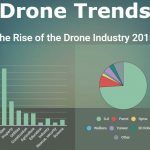 There is nothing dangerous here, but many drivers are afraid of such behavior of the drone and try to “save” it tugging the sticks in panic, as a result of which the drone may break. If something of the kind happens to you – just let the Phantom rise to the set height and land on its own. 9. 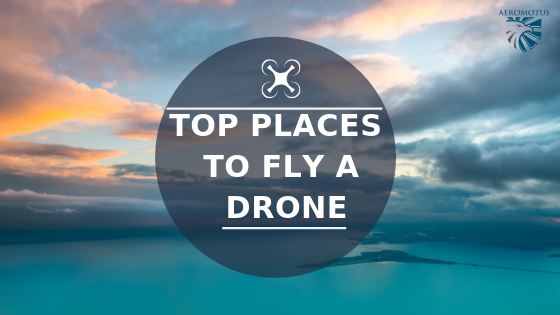 Choose the right place to fly the drone as this will help to avoid the loss of the signal. 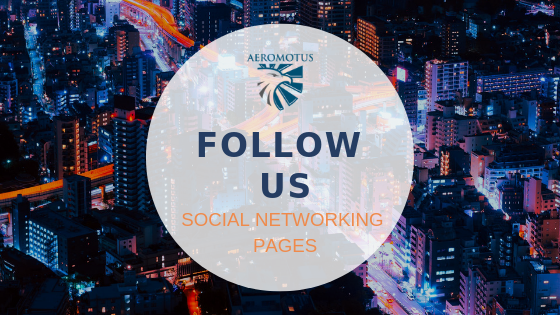 Don’t fly near Wi-Fi and radio antennas, the towers of mobile operators, high-voltage power lines, avoid magnetic fields. 10. Don’t fly too fast toward the obstacle. A quadcopter needs time to stop just like a car. If you accelerate too fast in your pursuit after beautiful shots, your Phantom may simply not have enough time to stop in front of the obstacle. 11. Self-locking propellers – a great invention of mankind. 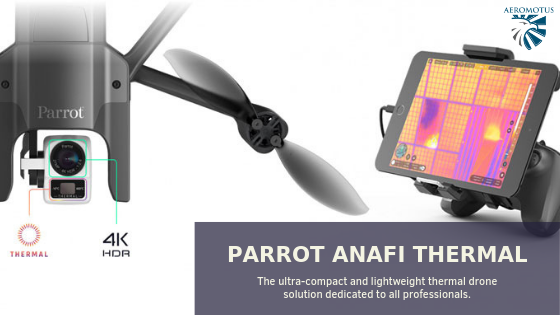 Some users spin the propeller until it stops, and press it a bit more in the end mistakenly thinking it is enough to avoid a propeller shooting from the quadcopter motors running at high speeds. However, do not make the opposite mistake either and don’t over-tighten the propeller, as this can lead to the destruction of the propeller. So, regardless the propeller type you are using – a puncture-proof or ordinary, makes sure that it firmly sits on the motor. 12. 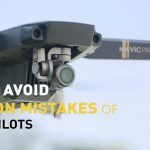 Besides the above-described main mistakes novice (sometimes even experienced) pilots make when flying their drones, there are some more points that may be of great threat to your Phantom 4. 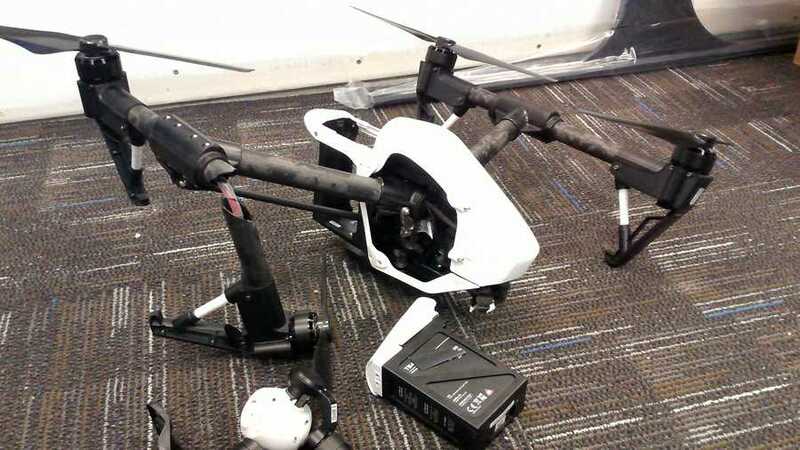 Unfavorable-for-flying weather elements such as strong winds, rains, and snow, may strongly damage quadcopters. Therefore, before undertaking a flight, it is worth checking the weather forecast for the upcoming several hours at least. Also, pay attention to the current wind conditions: most novice pilots won’t find it difficult to control a drone with 5-10 MPH winds blowing. But once this rate is higher, it is definitely advisable to reconsider flying (especially when there are obstacles nearby). 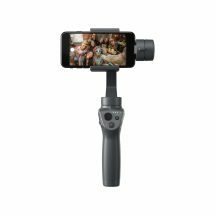 Besides, it is definitely worth starting out low and slow when getting acquainted with a new DJI Phantom 4 drone’s specifications. 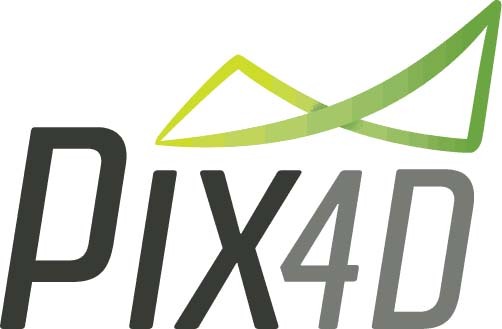 And now we want to give three additional advice pieces to the owners of DJI Phantom 4 that will help to keep your quadcopter undamaged: when you are flying in the sports mode take into account that your quadcopter can accelerate to 72 kilometers per hour. 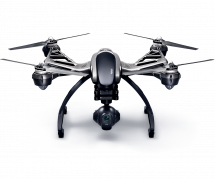 The braking distance of a quadcopter accelerated to such a speed is up to 50 meters, hence you need to monitor the obstacles around utmost carefully – especially if you are used to flying older and less powerful Phantom models. Otherwise, your habit may play a low-down trick on you. Keep in mind that the sensors of the deviation from obstacles system are located only in the front and the bottom of the Phantom 4. There are none of them on the side, back, and top. Additionally, they may not manage to stop the “Phantom” if you are flying too fast toward the obstacle. Moreover, the sensors not always notice small branches and wires. Therefore, don’t rely on this system, but take it merely as an additional assistant. Avoid backward flights. 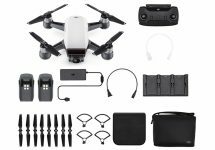 As we have already told in the previous point, there are no sensors on the back of the DJI Phantom 4, it can easily hit a tree, building or man. When Will a Drone-Tracking System which could Manage the Flying Drones Be Integrated?